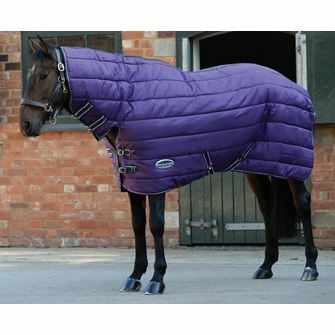 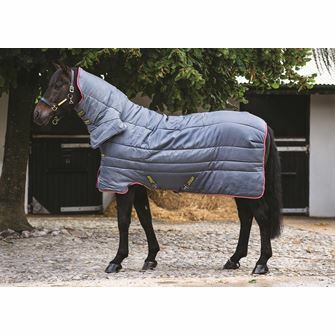 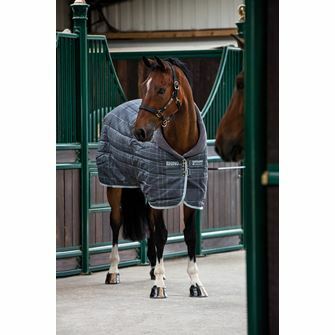 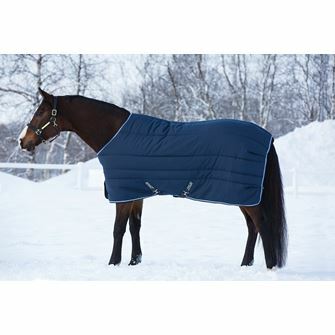 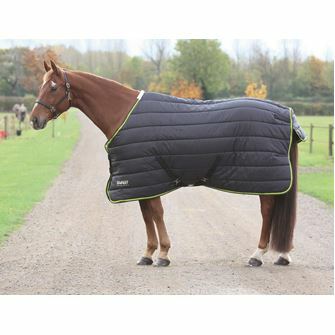 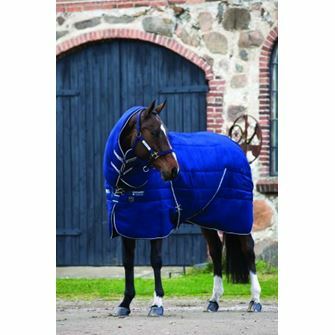 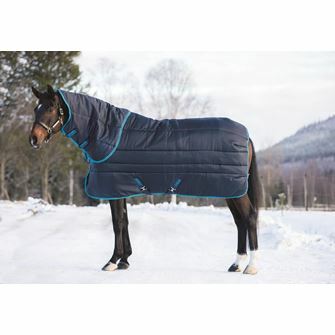 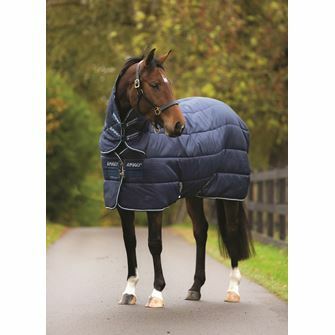 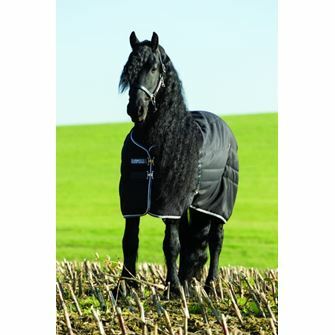 Perfect for those cold winters, heavyweight stable rugs are designed to keep your horse nice and snug when in the stable. 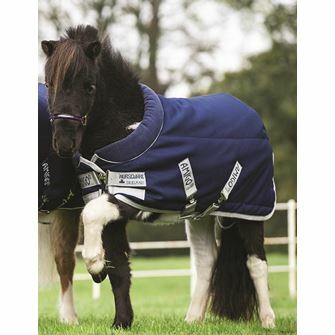 Available from the Saddlery Shop in standard and full neck styles our range of heavyweight stable rugs come from brands including Masta and Weatherbeeta. 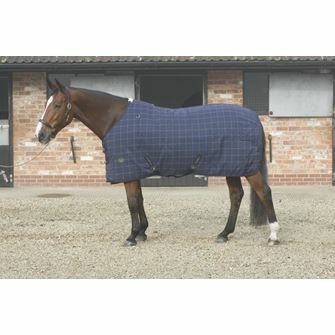 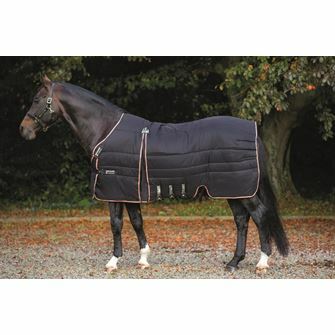 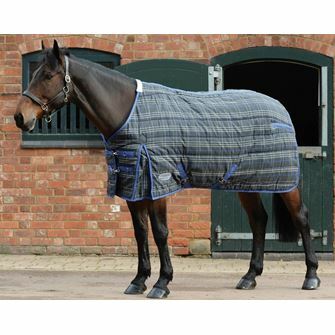 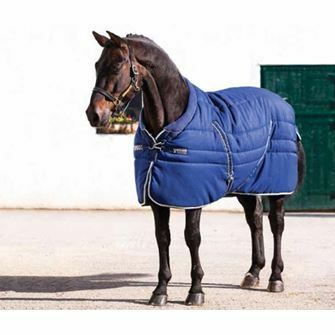 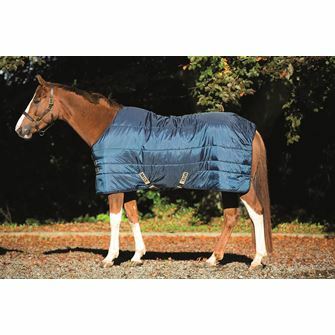 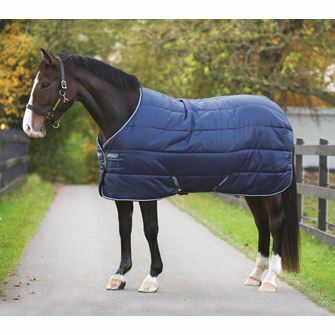 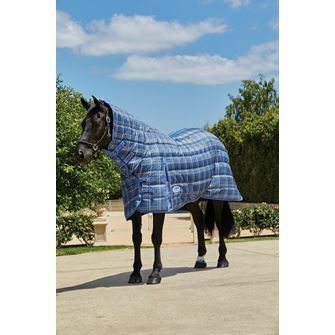 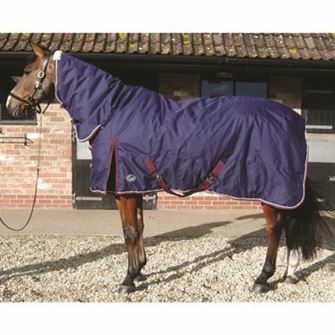 Horseware Rambo Cosy Stable Rug 400g 6'0" to 7'3"